The Upper Wharfedale Community Bus working group was formed in July 2015, in response to proposals by North Yorkshire County Council to reduce the subsidy for bus services across the county from April 2016. This proposal, which was approved by NYCC councillors on December 8th 2016, led to the discontinuation of the Pride of the Dales 72 service north of Grassington. 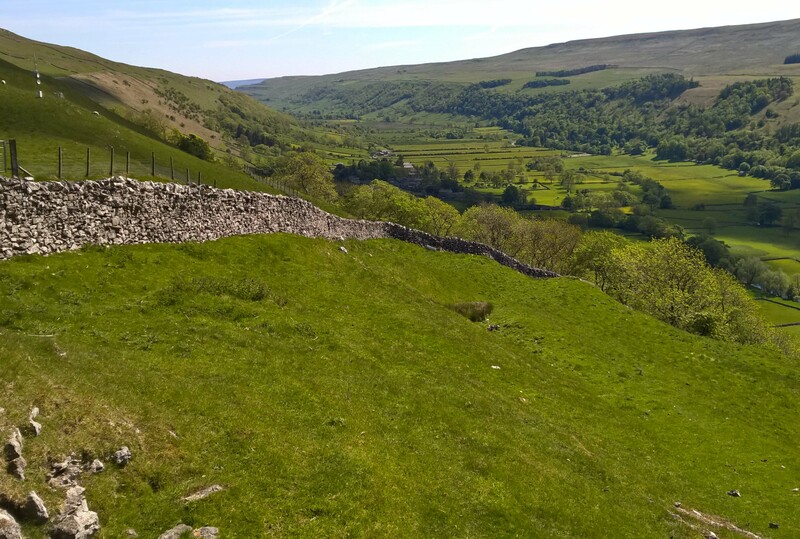 In September 2015, the group submitted a bid to provide a scheduled community local bus service between Buckden and Grassington, which would meet these objectives. In December 2015, the group were advised that the bid had been successful. In December 2015, the group formed a new community interest company limited by guarantee to run the service: Upper Wharfedale Bus CIC. The volunteer directors of the company are the five original members of the working group. The bus is based in Buckden at the northern end of the route, and there is a mix of volunteer and paid staff. The Upper Wharfedale Venturer runs three times per day in each direction on school days (when it is supplemented by an NYCC provided service) and five times per day on Saturdays and school holidays. Buses are timed to connect with Keighley Bus Company services to Skipton and beyond. From end of October 2018 the route was extended to Hebden on some services.